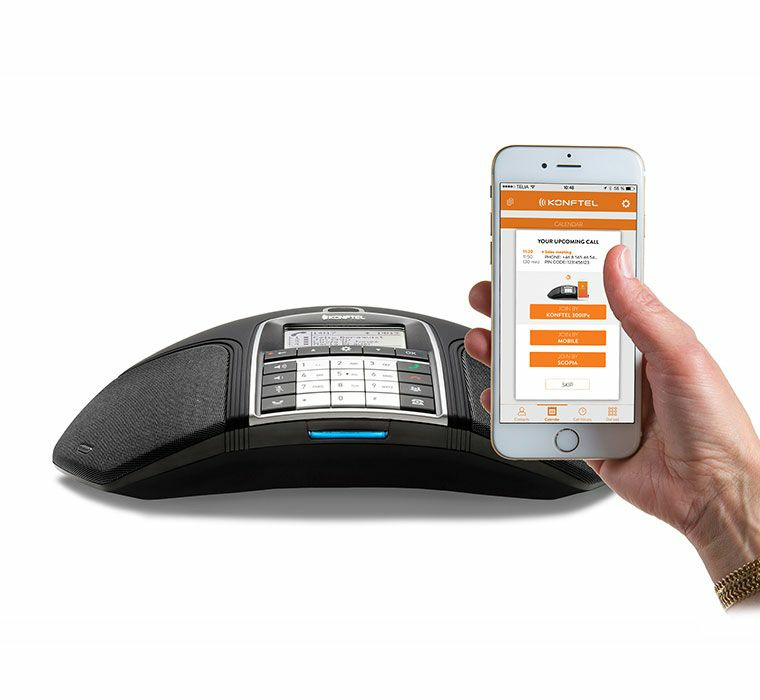 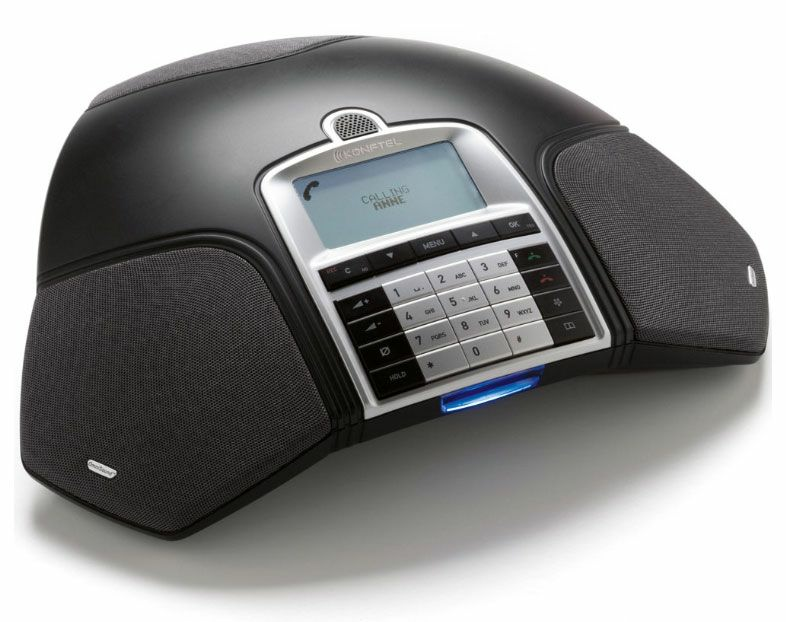 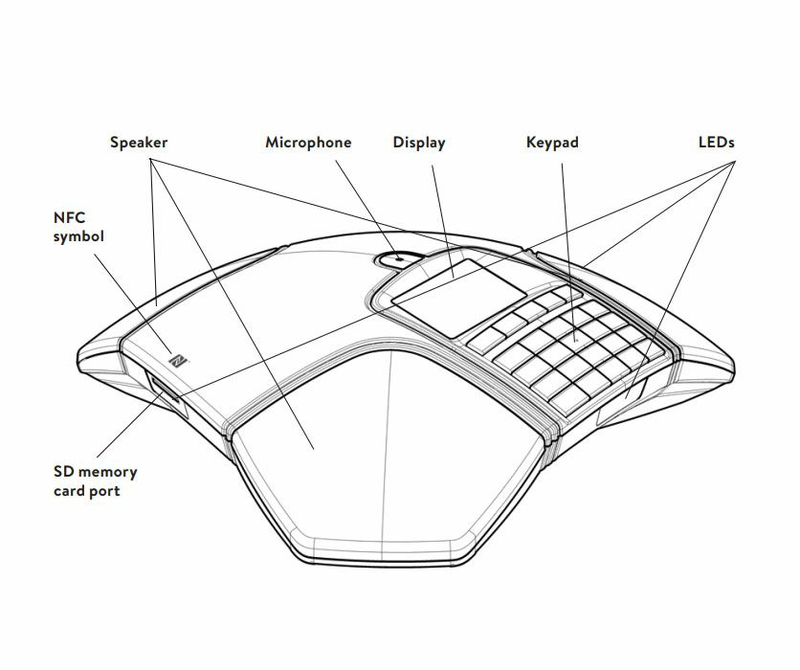 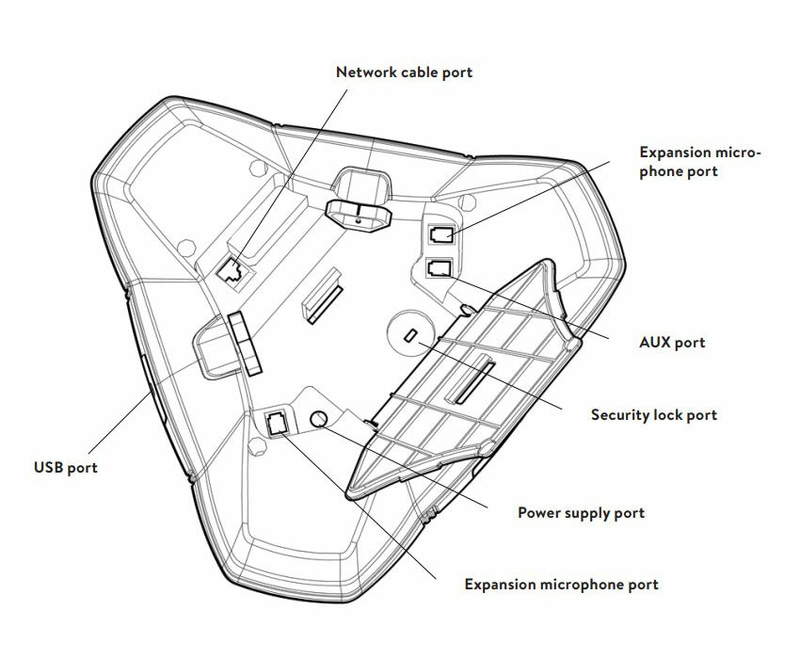 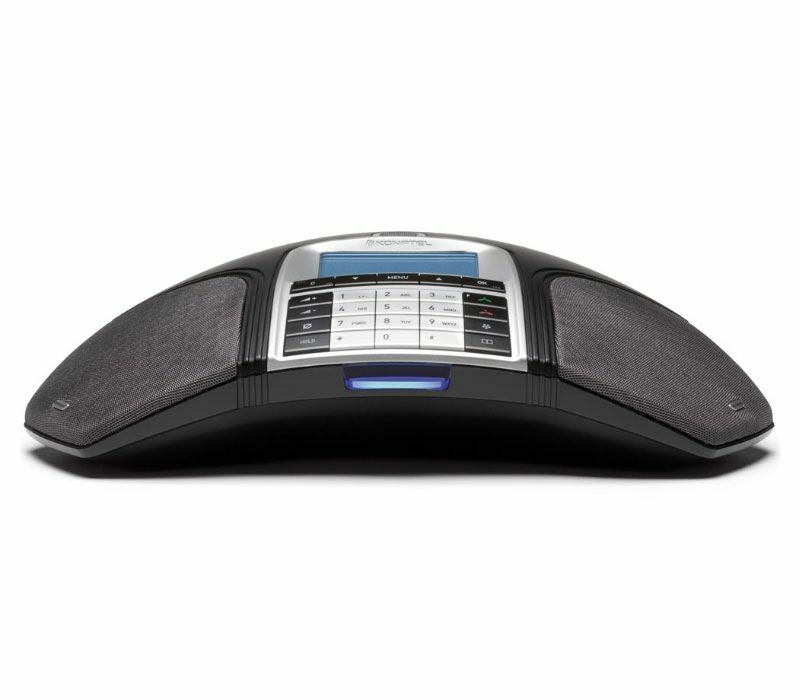 The Konftel 300IPx is a flexible SIP-based conference phone, perfect for companies that use IP voice services. 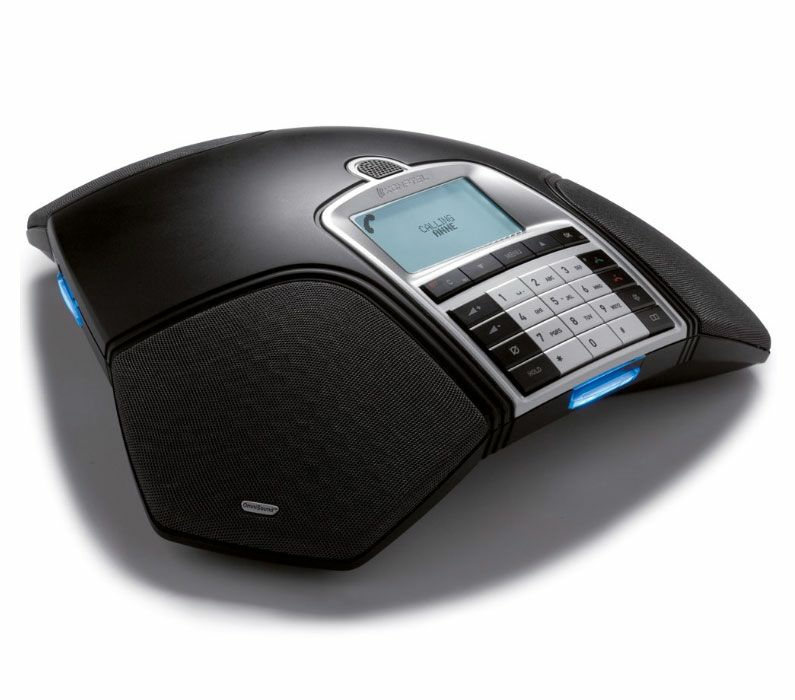 Its clear, natural sound comes from OmniSound HD, Konftel's patented wideband audio technology. 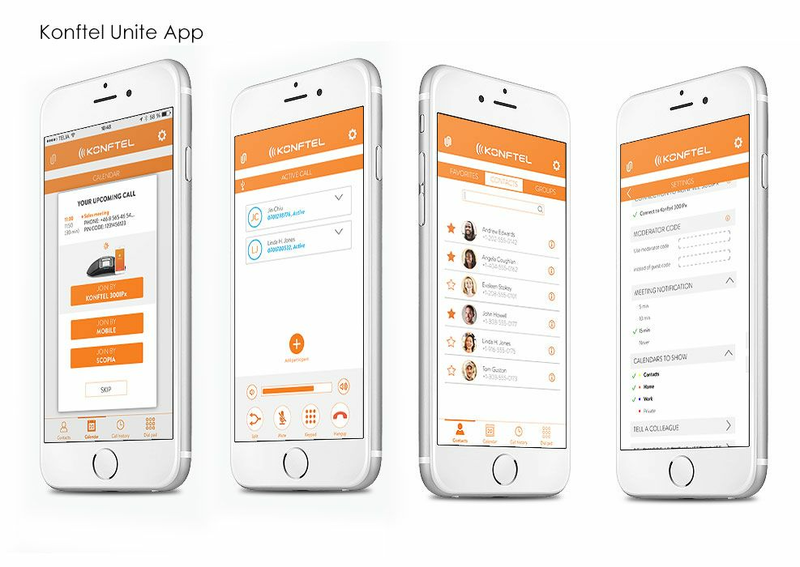 And with built-in support for the Konftel Unite app, you'll take advantage of a whole new easiness in conference calls..